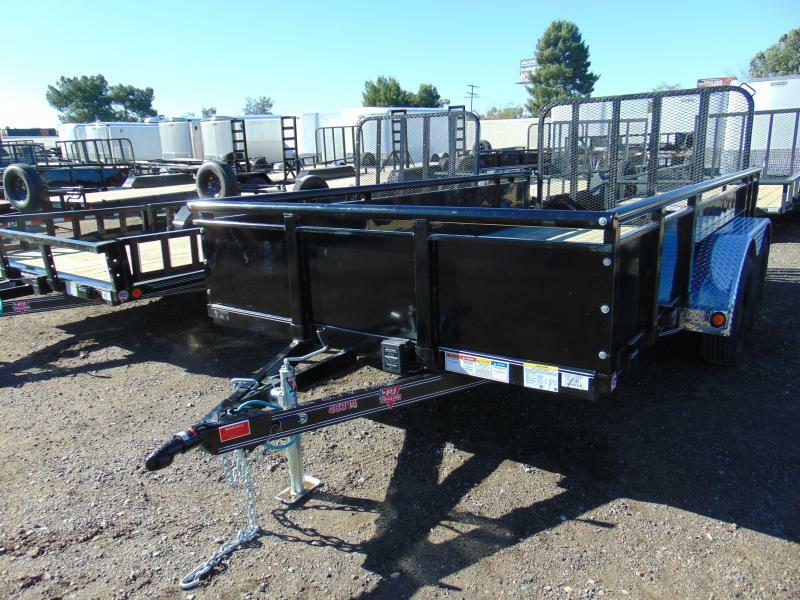 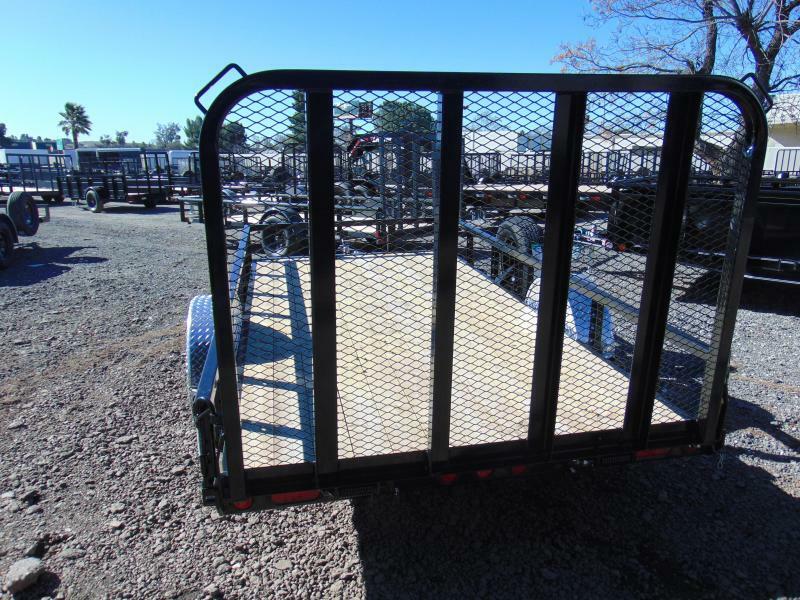 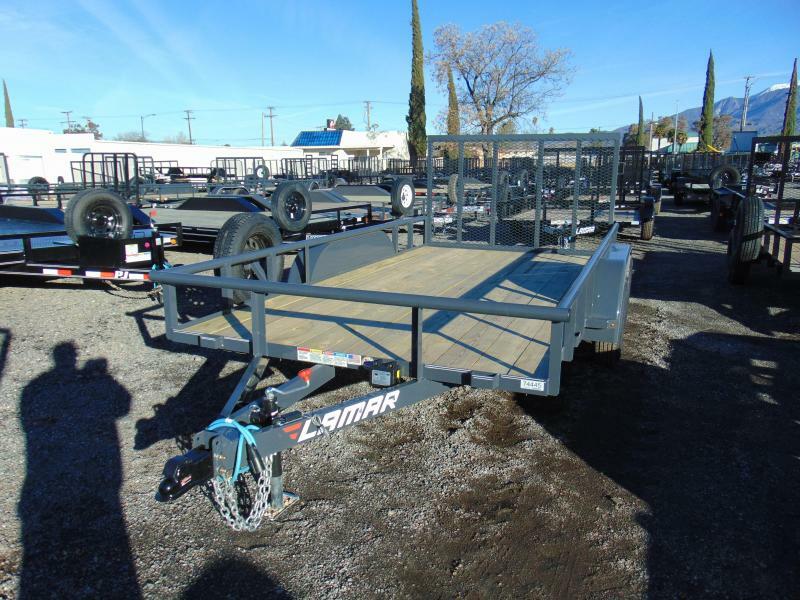 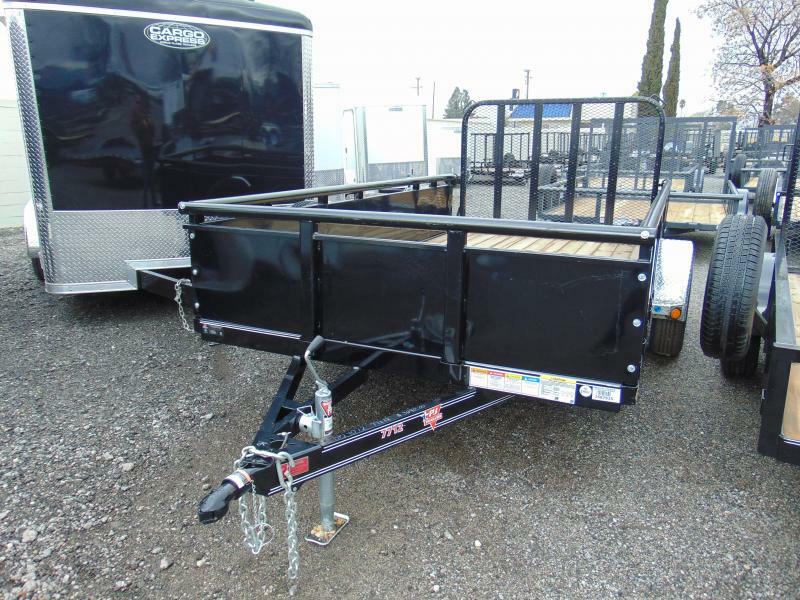 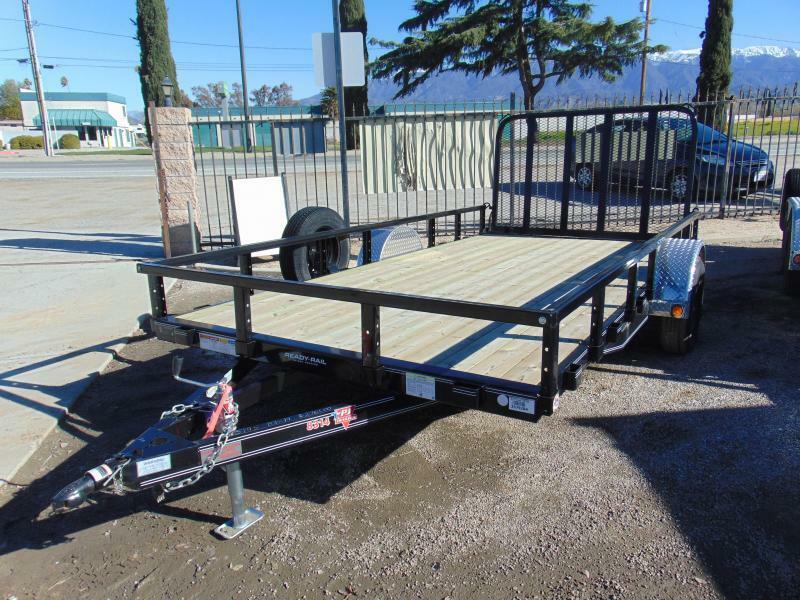 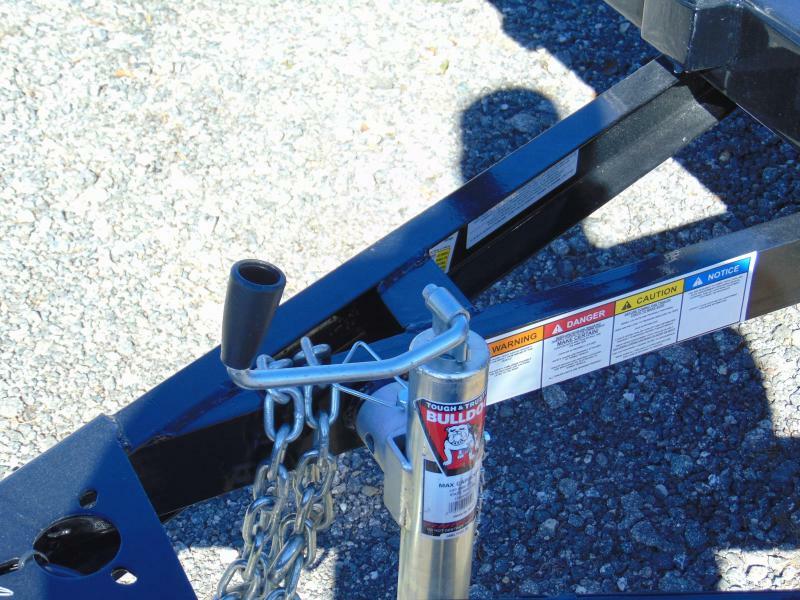 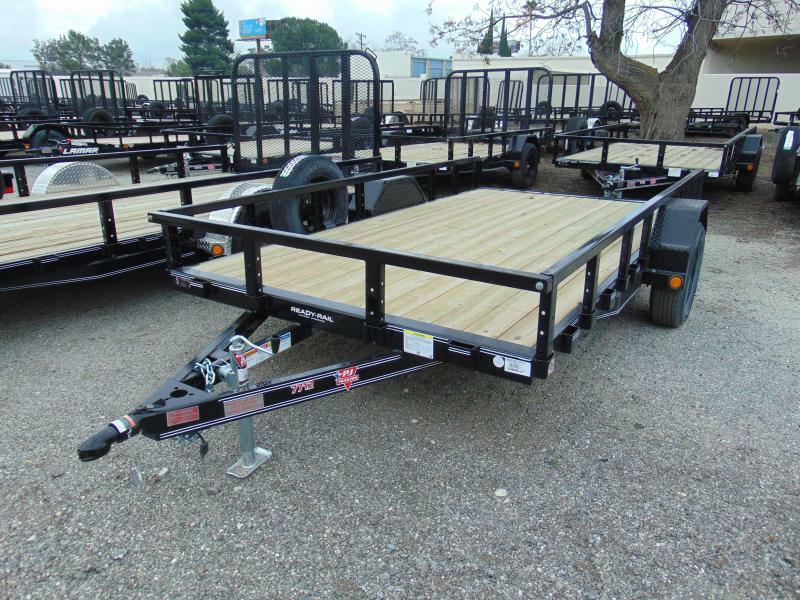 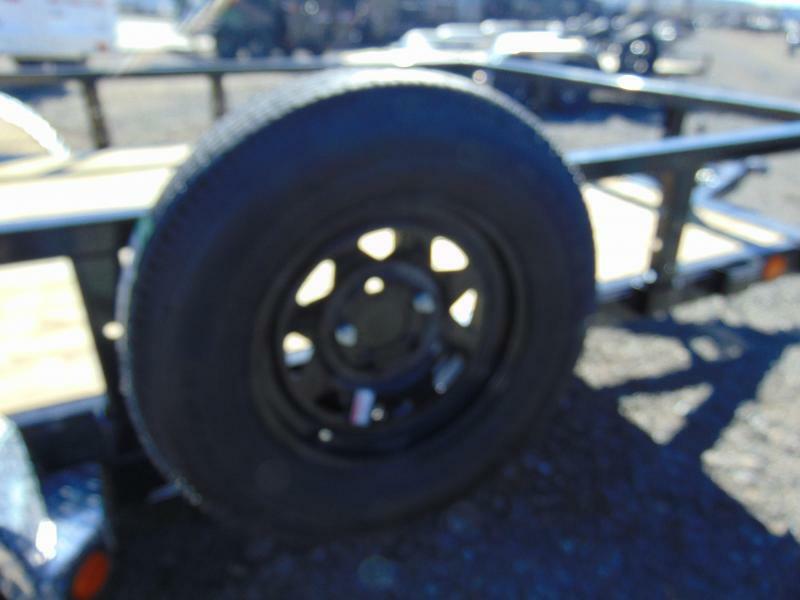 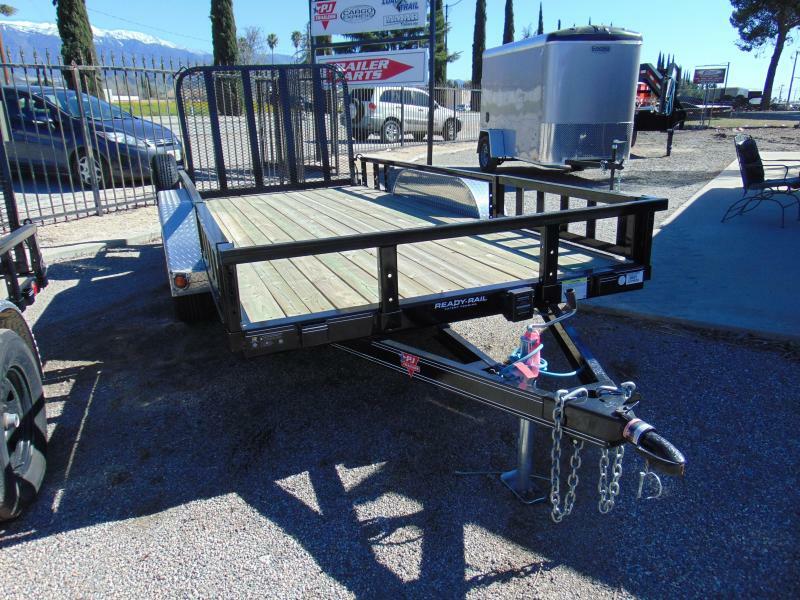 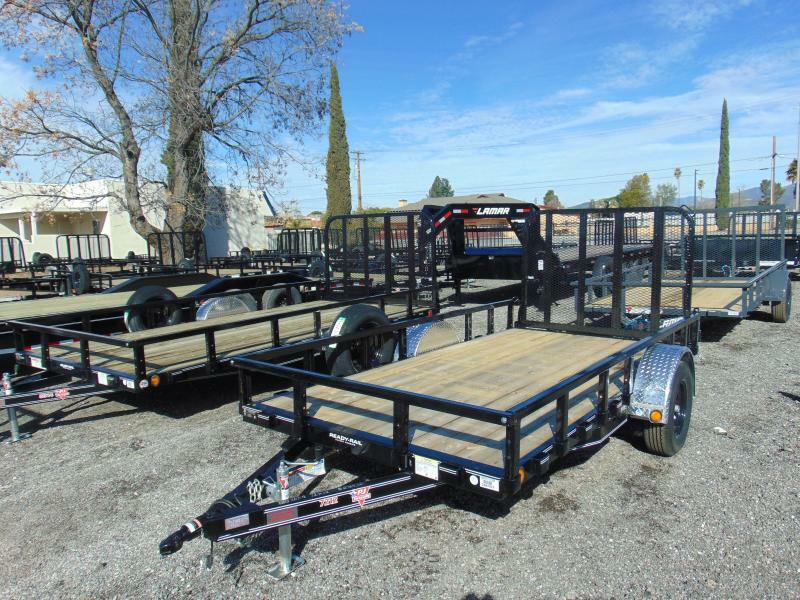 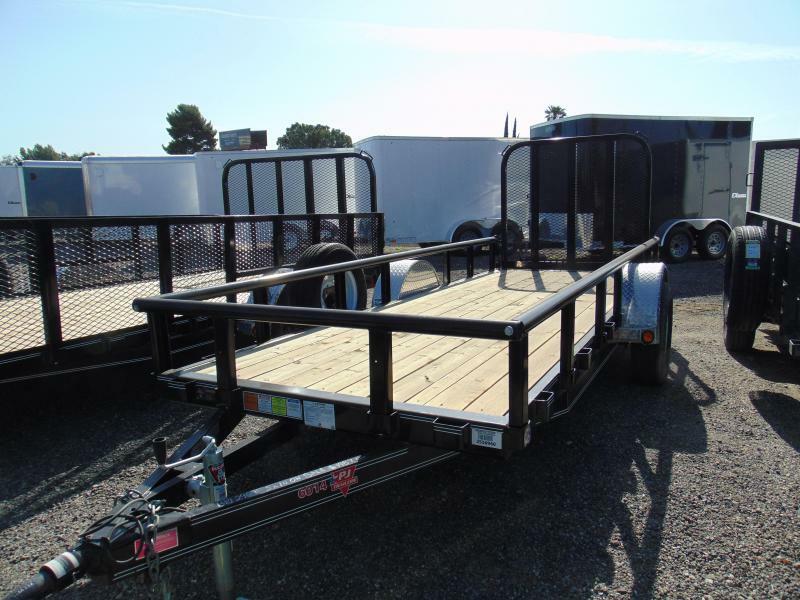 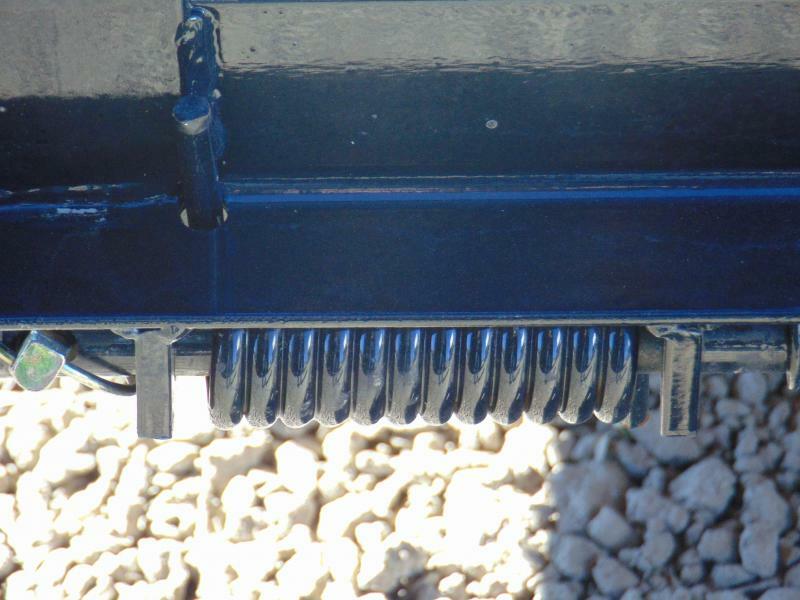 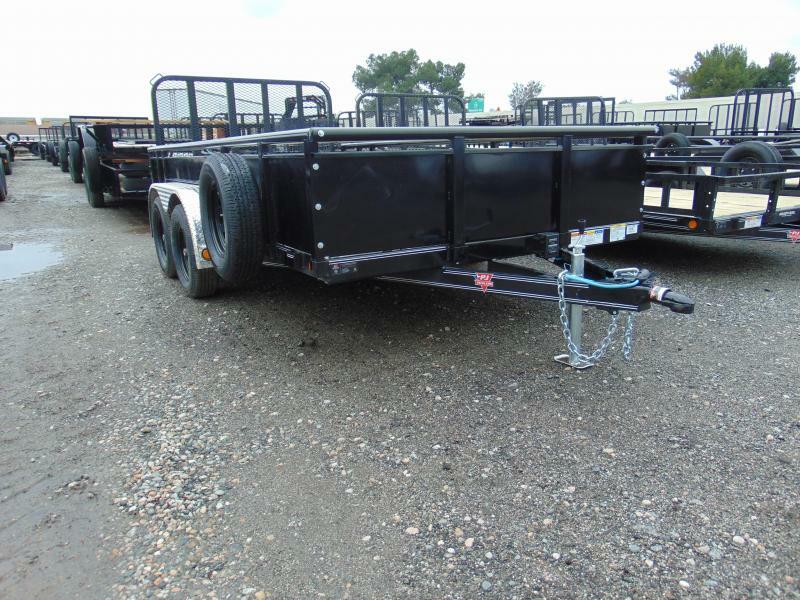 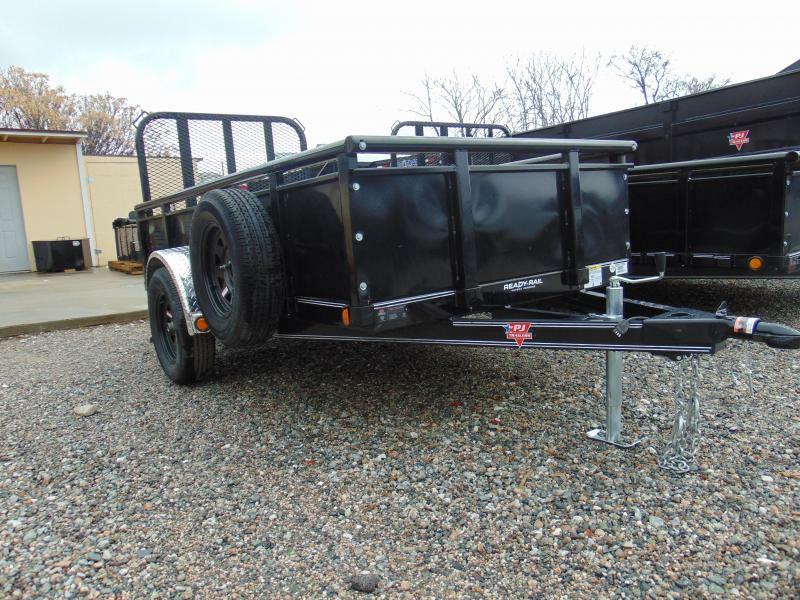 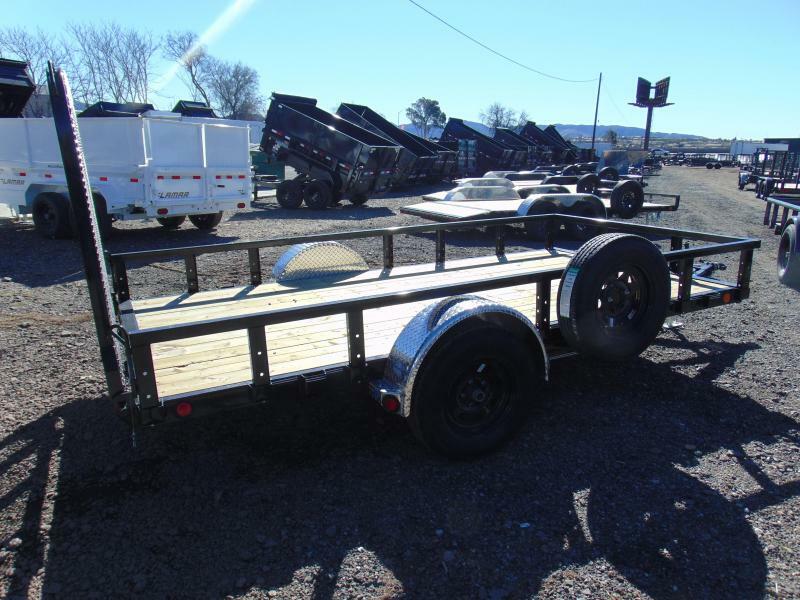 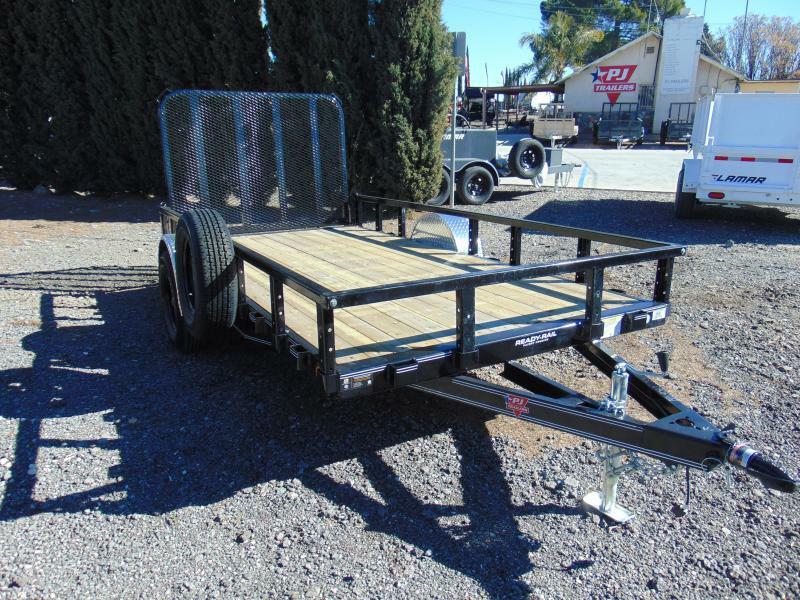 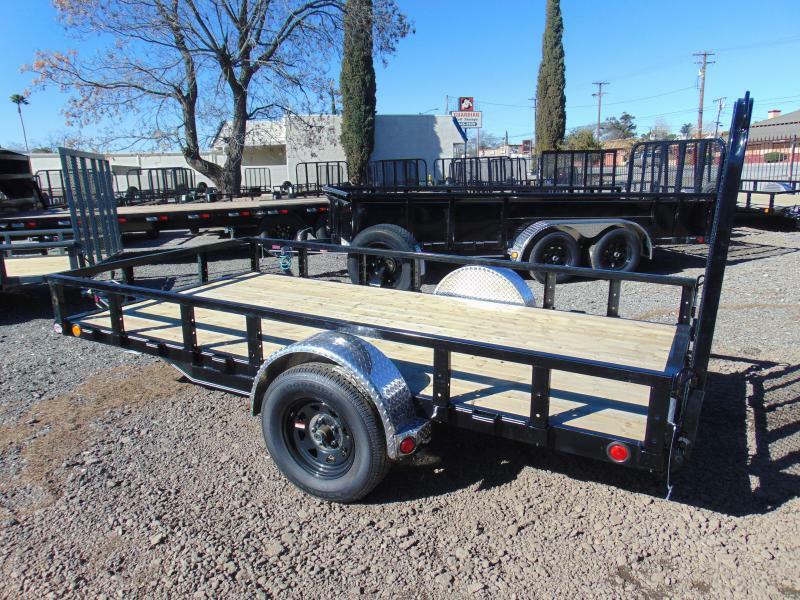 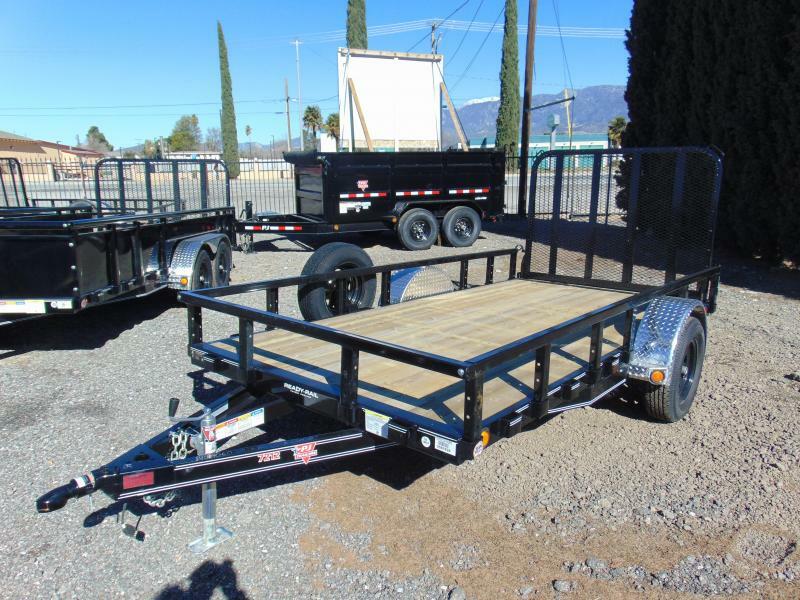 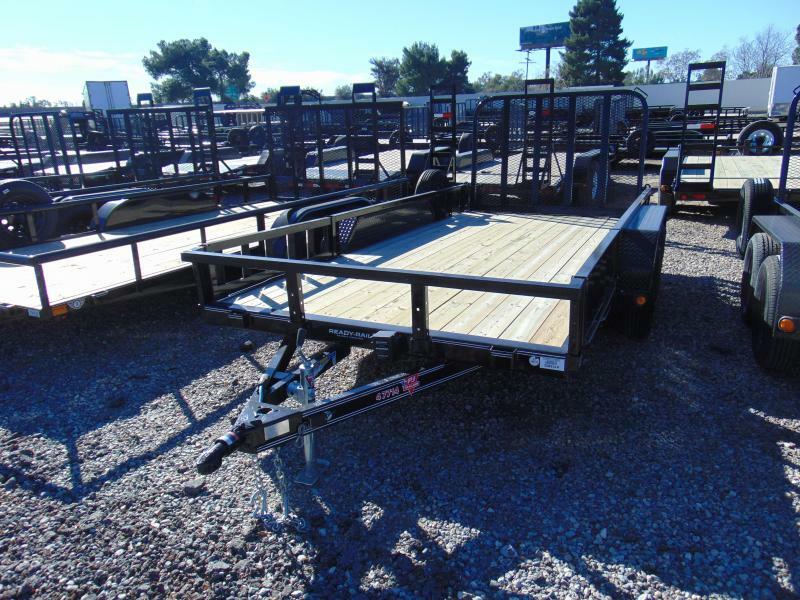 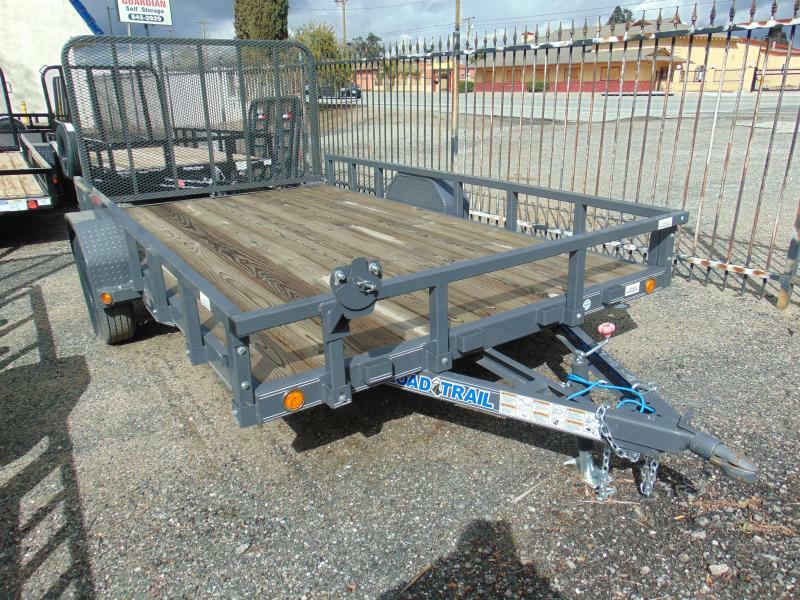 A rare 6x12 single axle trailer perfect for your needs and it includes the patent pending Ready Rail System. 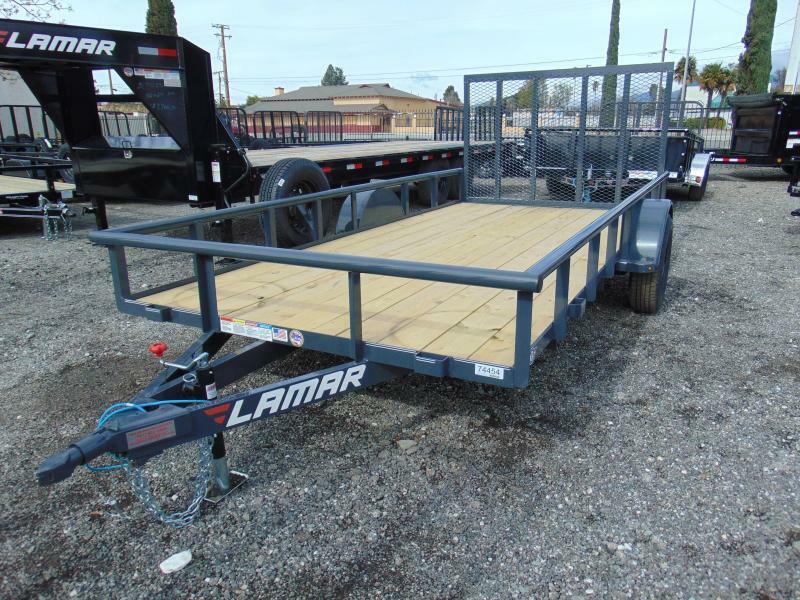 Check out the feature's below then call today!! 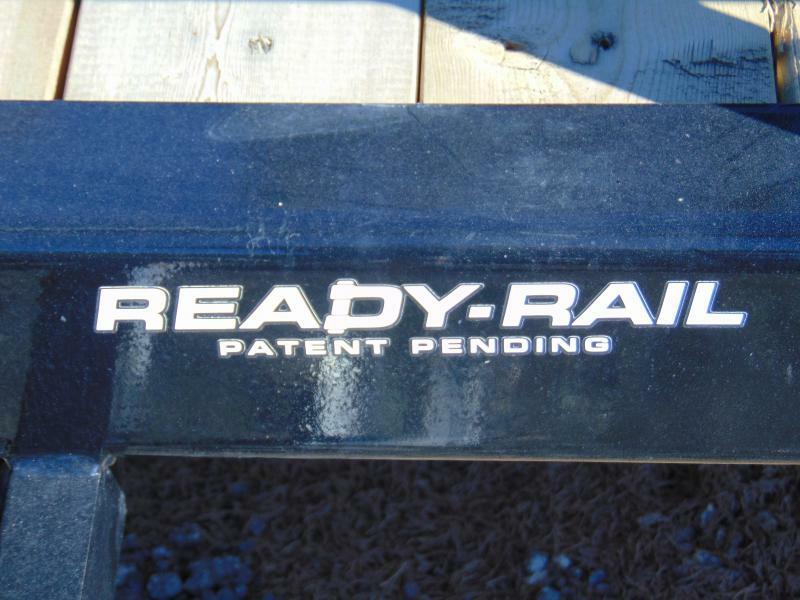 Call Nathan for more information.